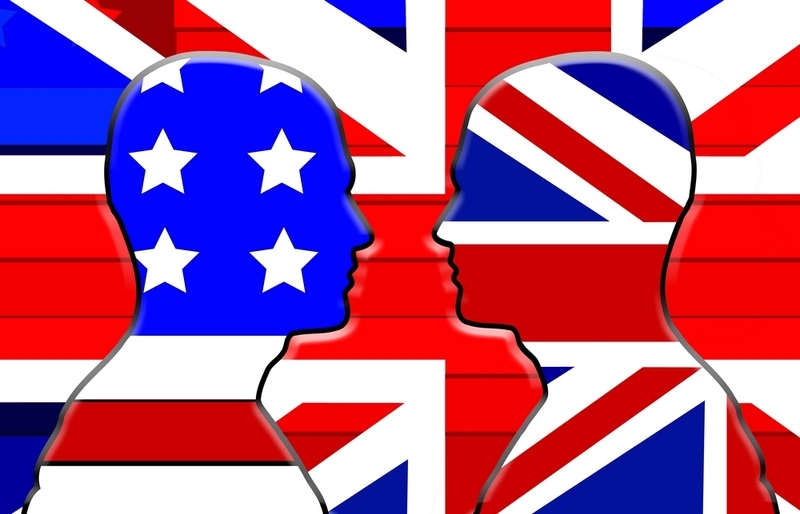 Earlier this year, I was asked by the STC-PMC to write a two-part article about the differences and similarities between American and British English. Part 1 was published in February. Today, I happily saw that the second part was published in the STC-PMC bi-monthly newsletter. To find the original article, see the March/April 2013 edition of the STC-PMC Newsletter here. The article itself is below. Is English an International Language? David Crystal, author of English as a Global Language, has said that in the pursuit of a World Standard Spoken English (WSSE), American English seems to be the most influential in its development, as American grammar is now starting to influence contemporary British usage. He also discusses at length how different dialects will allow national and international intelligibility to start developing. He said, “If WSSE emerges as the neutral global variety in due course, it will be make redundant the British/American distinction. British and American English will still exist, of course, but as varieties expressing national identity in the UK and the USA. Edmund H. Weiss, the author of The Elements of International English Style, also points out that there is clash when trying to come up with a standard version of English, namely between “…globalization, producing a one-size-fits-all solution for a diverse world of English speakers, versus localization, adapting and modifying this universal model for particular readers in particular locales.” Where English is a second language, Weiss demonstrates, the idioms and figures of speech end up resembling the language structure of the native language. Because of there are about 400 million native English speakers, and about a billion people who speak it as a second language or as a foreign language (for business or a profession), the importance of clear, unambiguous communication is undeniable. 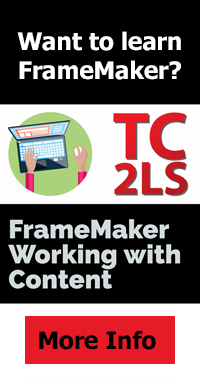 So, what’s a technical writer supposed to do? The best thing to do is to be exceedingly careful of using slang or idioms that relate to one’s native English, and be aware of local usage used on a global scale. This isn’t an easy task at all, yet it’s an important consideration when translating English into another language, let alone trying to write for English speakers globally. This entry was posted in Uncategorized and tagged American English, British English, digital literacy, Distance Learning, DIY education, e-learning, education, edupunk, elearning, English as a foreign langugage, English as a second language, English as an international language, English language, global content, global education, global language, global ready content, globalization, higher ed, higher education, International English, Language, Learning, localisation, localization, m-learning, Methods and Theories, mlearning, mobile, mobile learning, Online Teaching and Learning, social media, Society of Technical Communication, Society of Technical Communications, STC, STC - Philadelphia Metro Chapter, STC PMC, STCPMC, tech comm, TechCommGeekMom, Technical communication, technical communications, technical writing, translation, United States, USA. Bookmark the permalink. The best guidelines about how to write for an international audience are in Kohl’s ‘Global English Style Guide’ (http://support.sas.com/publishing/authors/kohl.html). I haven’t heard of that book. Thanks for the recommendation!